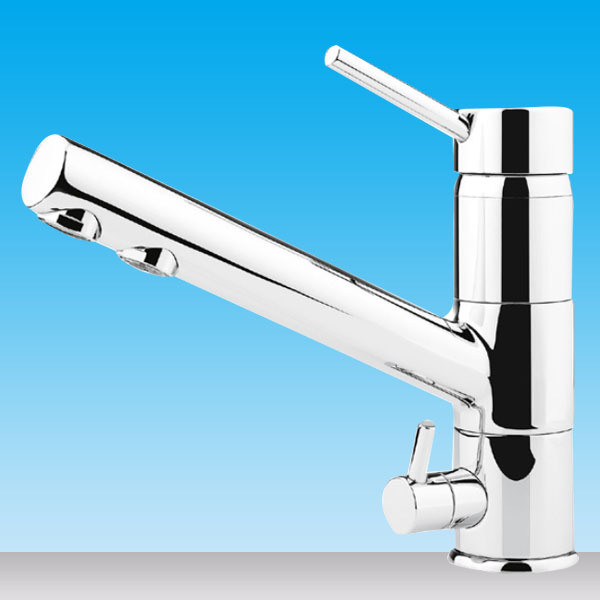 The Aeon Chrome Dual Flow Faucet T1, 3 in 1 mixer tap incorporates hot/cold and filtered water all in the one tap. 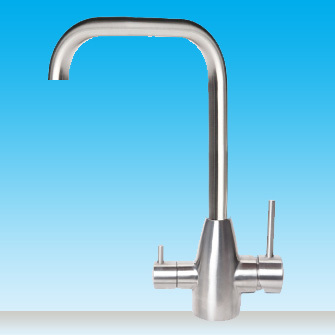 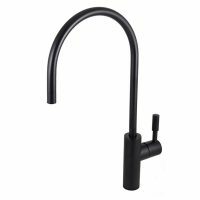 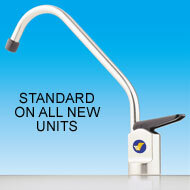 The filtered water tap/lever is located at the base of the tap and has a separate water outlet for your filtered water. 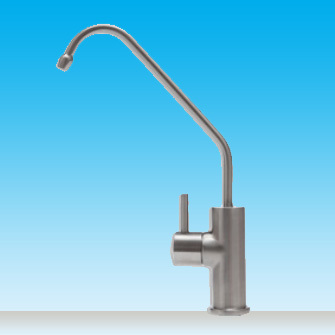 This dual flow faucet is ideal for a new kitchen upgrade.